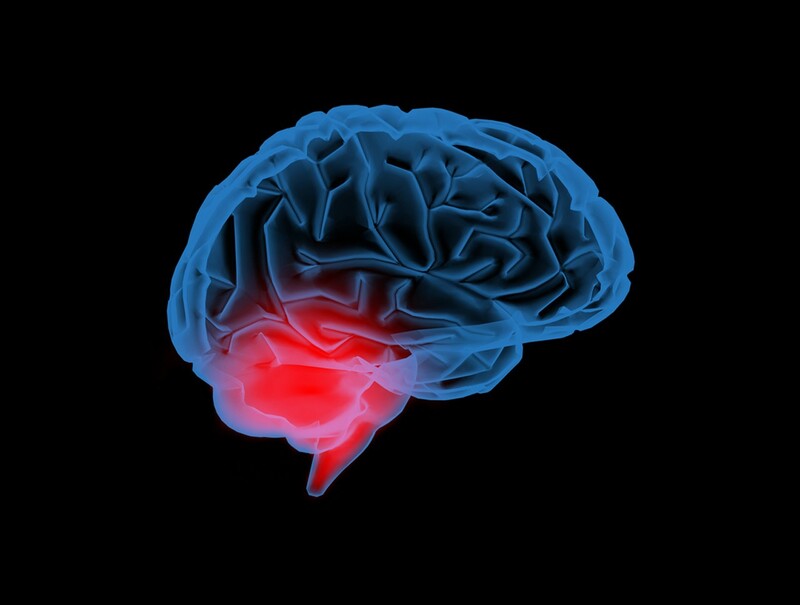 Is there a link between the sodium concentration in cerebrospinal fluid and migraines? Migraines present a challenge where diagnosis is concerned owing to a broad range of variable characteristics and attack-types exhibited by patients. While many people suffering with migraines are thought to go undiagnosed and untreated, many others suffer from different, more common, types of headache such as the tension variety. Using a magnetic resonance technique known as sodium MRI this study, led by Melissa Meyer (Institute of Clinical Radiology and Nuclear Medicine, University Hospital Mannheim and Heidelberg University, Germany), examined 24 women with a mean age of 34 , becoming the first study to employ this technique with migraine patients.